Robert Slaybaugh, 89, of Auburn, died Sunday March 31, 2019 at his daughter’s home in Fort Wayne. Robert was born October 1, 1929 in Adrian, Michigan. He married Carol Aldrich on March 7, 1954 in Camden, Michigan and she preceded him in death in 2015. 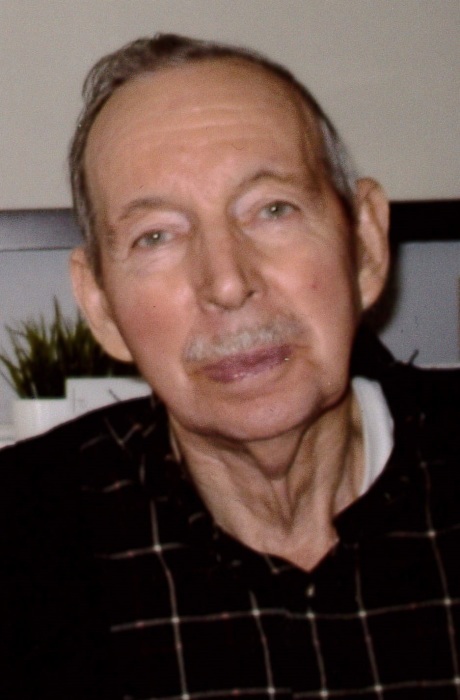 Robert was a retired farmer and enjoyed gardening and woodworking. He was also a volunteer at Awaina Clubs for 14 years. He is survived by a daughter and son-in-law, Ann and Bill Case of Fort Wayne; daughter, Cathy Slaybaugh; grandchildren, Robert Reppert, Matthew (Jamuna) Reppert, Mark Reppert, Jenny (Jeremy) McClain, Mindy (Lane) Gordon and Daniel (Kate) Case; 11 great grandchildren. He was also preceded in death by his father, Guy Slaybaugh; mother, Theodessa Slaybaugh; and a sister, Audrey Keller. Funeral services will be held 11 am Thursday with visitation one hour prior at Northpoint Community Church 10513 Leo Road, Fort Wayne, IN. Visitation will be held Wednesday from 4-7 p.m. at Pinnington Funeral & Cremation Services 502 N .Main Street, Auburn. Burial will be held at 3p.m.on Thursday at Cambria Cemetery No. 2, Cambria, Michigan. Memorial donations may be made to Northpoint Community Church or Cystic Fibrosis.